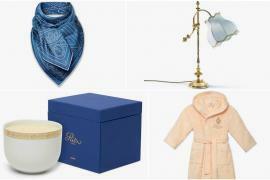 Earlier in the year, the grand Ritz Paris had announced a give-away on several of its premium furniture and historical pieces. And while we had anticipated the sale to be a reigning success, little did we know that it would make a fortune of $9million on completion! Yes, you read that right! 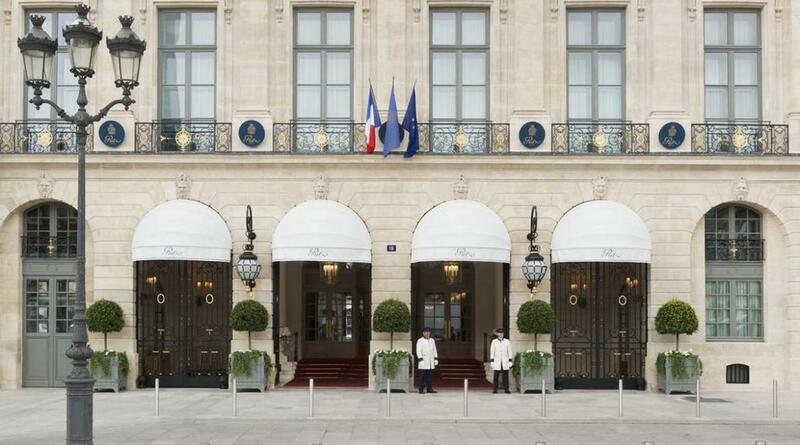 After a successful auction round, The Ritz Paris garnered closed to 7.3 million euros off its furniture sale, making a global record of sorts! The luxurious hotel that has been home to the likes of Ernest Hemingway, Marcel Proust and Coco Chanel, is a landmark in its own self and hence it’s only natural for anything coming out of it to sell in millions. The auction, with 3400 lots on grabs, was held from April 17 to 21st and was attended by earnest collectors from across the globe. Over 10,000 pieces of furniture and décor were sold by the hotel, including stools from the Hemingway Bar, a 19th-century bathtub, sofas and a harp from the Proust Lounge. 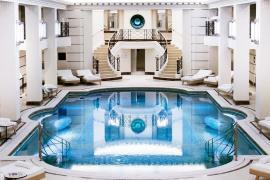 On bid were also unique items like velvet security cordons, curtain ties, rugs, bedframes and sets of bathrobes and slippers – all embellished with the Ritz badge. 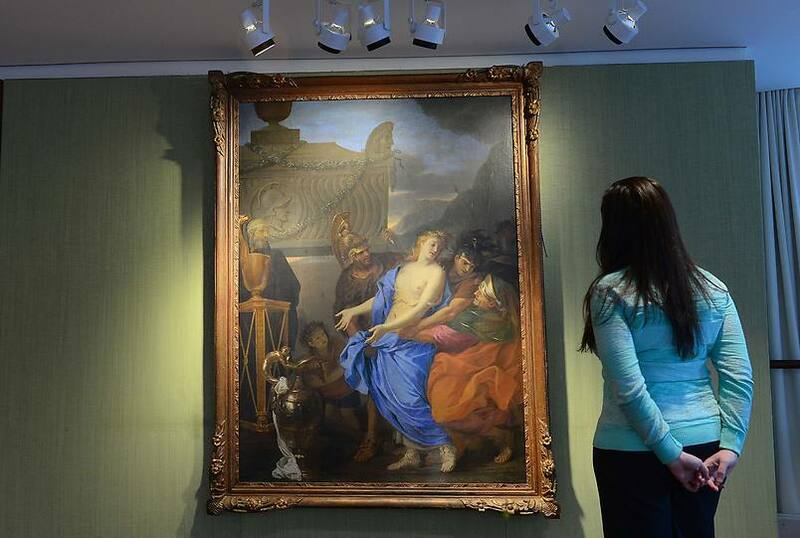 Prices for each of the objects ranged from 100 euros to a lavish 10,000 euros, and were auctioned for in vigor. 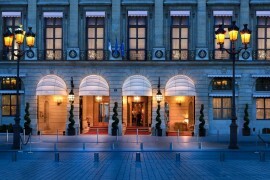 Earlier in the decade, Hotel de Crillon had made 5.9 million euros from a similar sale while Plaza Athenee had made 1.4 million euros. 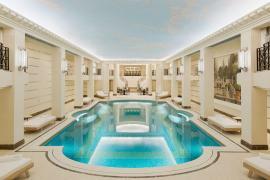 For now, though, the Ritz Paris tops the charts with its unbeatable furniture sell-off!